This morning I looked in the mirror and saw a slightly grayish version of myself looking right back at me. Skin felt tight and like it lost its bounce. MEH! 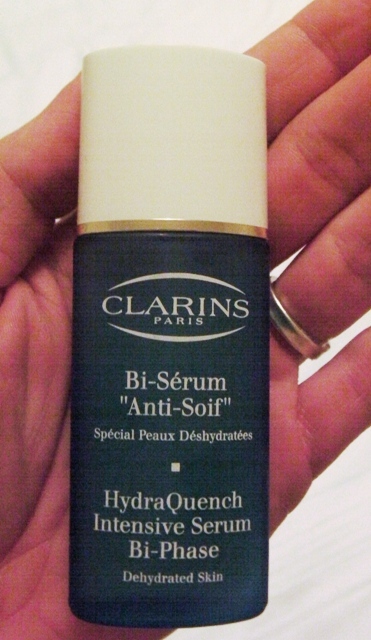 So, I rummaged through the bathroom cabinets and found a little white box with red lettering “Clarins”. It all came rushing back to me. Total S.O.S for your skin.